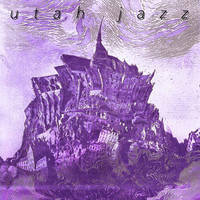 Years in the making, we're pleased to announce the release of the debut UTAH JAZZ LP, "Ivory Wave." 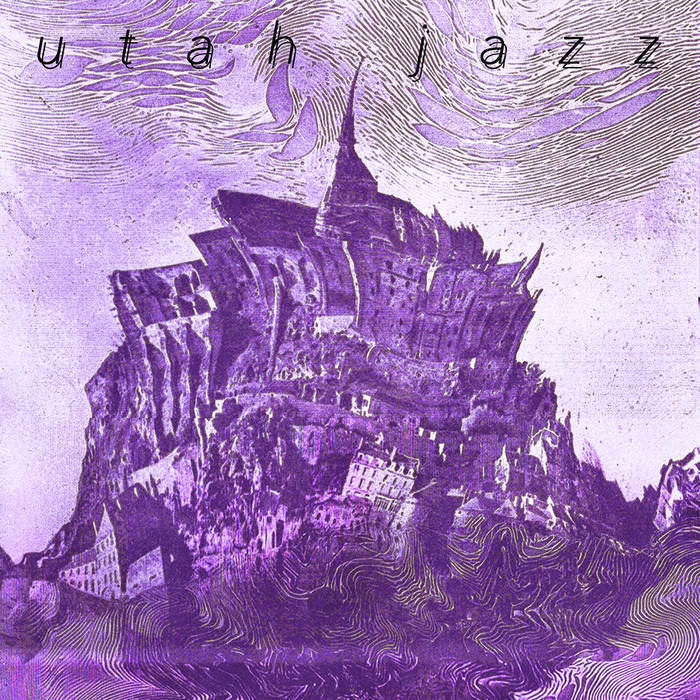 Featuring members of the world-renowned BROWN SUGAR and regionally legendary MAYDAY, The UTAH JAZZ have been helping reform the dominant sound of the Western NY punk scene with their undefinable brand of dual-guitar rock'n'roll wankery for nigh on five years now. A more-than-suitable follow up to their previous works on #2 guitarist B. Gaffney's Media Schlitz imprint. F.F.O. HOMOSTUPIDS (... the mutant sounds of Cleveland, Ohio), ZZ TOP and good ol' fashioned American psychedelia.